The art of henna (called mehndi in Hindi & Urdu) has been practiced for over 5000 years in India, Pakistan, Africa and the Middle East. Today people all over the world have adopted the ancient traditions of adorning their bodies with the beautiful natural artwork created from the henna plant. It became a very popular form of temporary body decoration in the 90's in the US and has become a growing trend ever since. Celebrities like Madonna, Gwen Stefani, Yasmine Bleeth, Liv Tyler, Xena, and many others proudly adorn their bodies with henna and show them off in public, movies, videos, etc. People throughout the west have adopted the eastern tradition in their lives by having their hands and feet painted for wedding, bellies painted while in pregnancy, heads adorned with henna while going through chemotherapy, scars camouflaged to make them unnoticeable, etc. 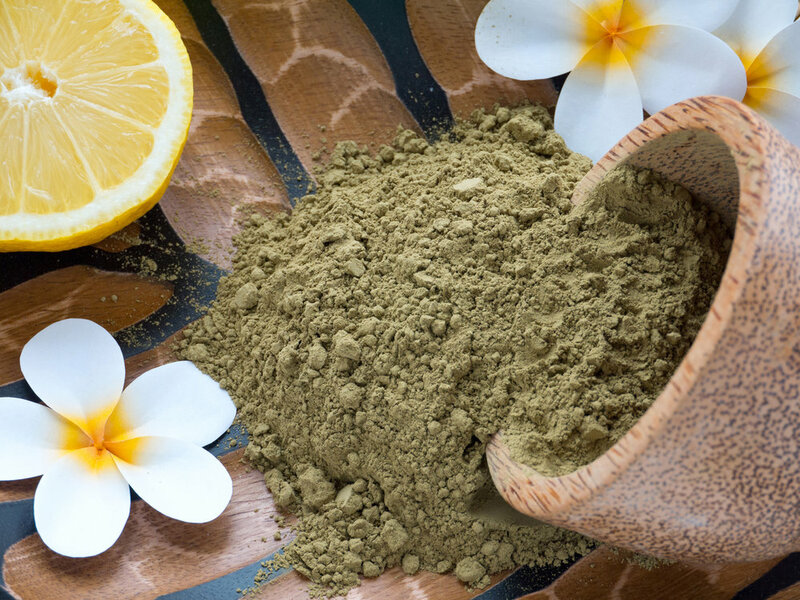 Henna is traditionally used for special occasion like holidays, birthdays and wedding in India, Pakistan, Middle East and Africa. The most popular of the traditions is the Mehndi (henna) Night where the bride, her family, relatives and friends get together to celebrate the wedding to come. The night is filled with games, music and dance performances that may have been rehearsed for months prior to the event by those closest to the bride while the bride gets extensive henna patterns done on her hands and feet that go to her elbows and sometimes, knees. 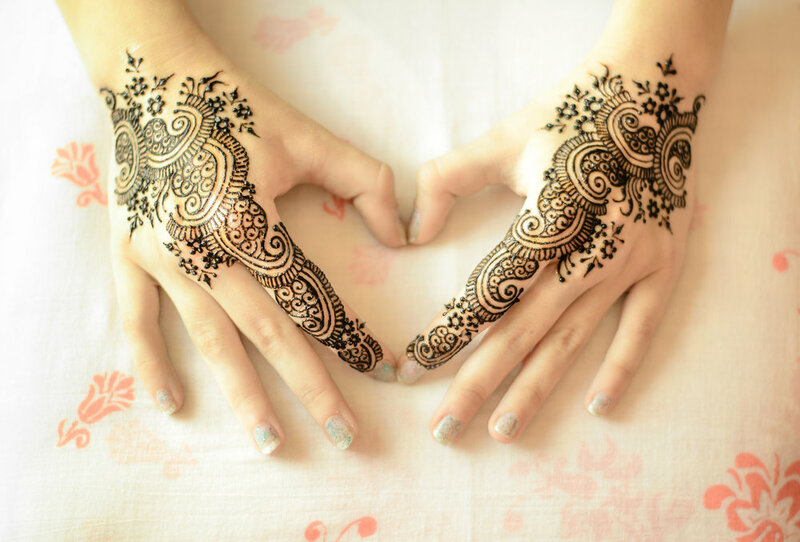 The bridal patterns can take hours and are often done by multiple henna artists. The guests will usually receive small designs (tattoos) on the backs of their hands as well. This depends on a few factors like skin type, lifestyle and body part, but generally speaking, the stain will last somewhere between one and three weeks.